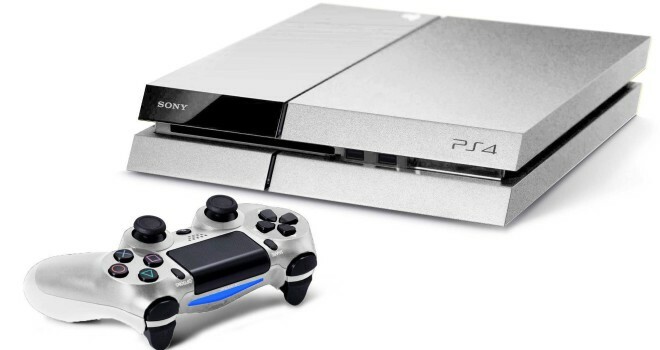 According to IGN, today they ran tests to see how many games could be installed on the PS4 500gb. Surprisingly, the system can hold up to 27 games. This may vary depending on what u have on your hard drive. This is alot of games you can play; not bad considering how big these next gen games are.